Since 1977, Simonik Moving & Storage has been the family-owned moving and storage company of choice for residents all throughout the Bridgewater Township area. As a BBB-Accredited business, ProMover and member of the New Jersey Warehousemen & Movers Association, you can count on our professionals to offer you nothing short of 100% customer satisfaction. 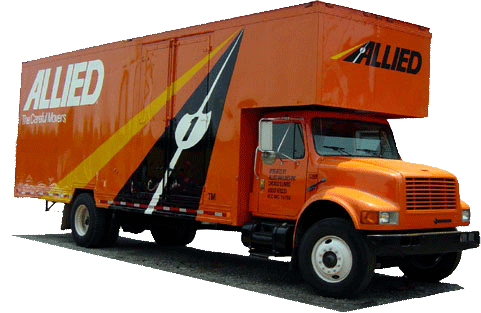 Our agency with Allied Van Lines allows us to the tools and support to move you anywhere in the world with ease and efficiency. Look to our Bridgewater Township movers for the customer-oriented service you deserve. Call Simonik Moving & Storage to speak with a Bridgewater Township moving specialist about your upcoming relocation. Fill out our online quote form for your free, moving estimate today!